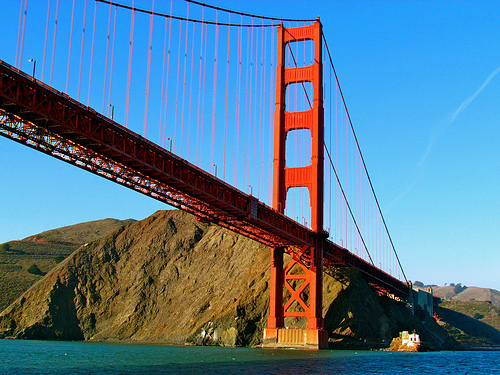 A good sale for nonstop service between DC and San Francisco. 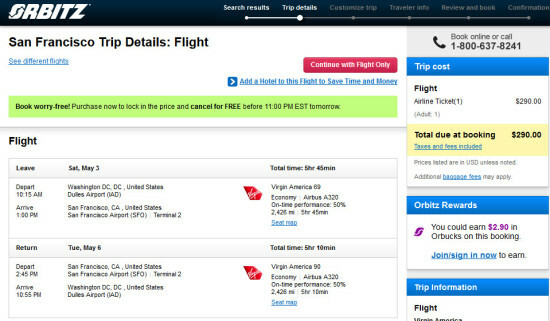 3 Responses to "Virgin America – $290: Washington D.C. – San Francisco (and vice versa). Roundtrip, including all Taxes"
United matched this – at least earlier (I booked this AM). Also from NYC – even includes the Wednesday and Tuesday surrounding Memorial Day.